Home EDUCATION Nansana: Woman Dies Of A Radio Electric Shock. Nansana: Woman Dies Of A Radio Electric Shock. 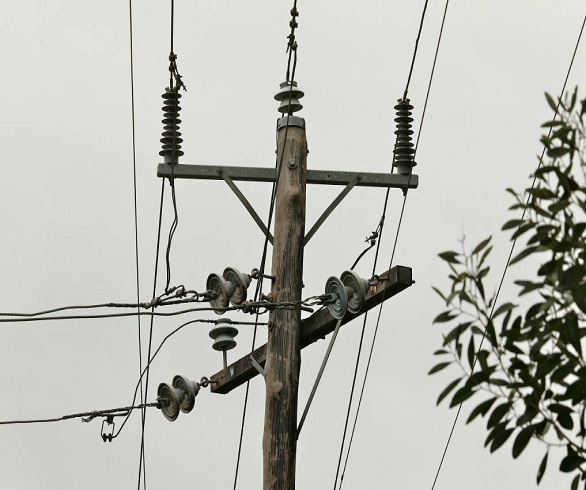 The residents of Nansana have yet faced another abrupt incident after one of their neighbours, a one Mackline Musimenta succumbed to an electric shock. The 25 year old died instantly upon being shocked by electricity from her own radio as she attempted to switch to another channel . Apparently, a short circuit sparked caused an explosion that killer her instantly. However, immediate neighbours allude all this to Musimenta’s failure to dry her hands that she had soaked in a basin during the cloths washing. Accordingly, they say a reaction could have occurred between her wet hands and the electric waves. The area police led by the O/C station,Abdul Karim are on the scene trying to sensitize locals about the dangers of electric appliances in case of a mishandling. Previous articleOrganisers Officially Announce Wizkid Tickets Sales Ahead Of the December Show. Next articleSong Bird Iryn Namubiru Talks Love In New Nakukolaki Remix.